In an inspired and welcome choice, the Department of State just named Jane Lubchenco as the first U.S. Science Envoy for the Ocean. 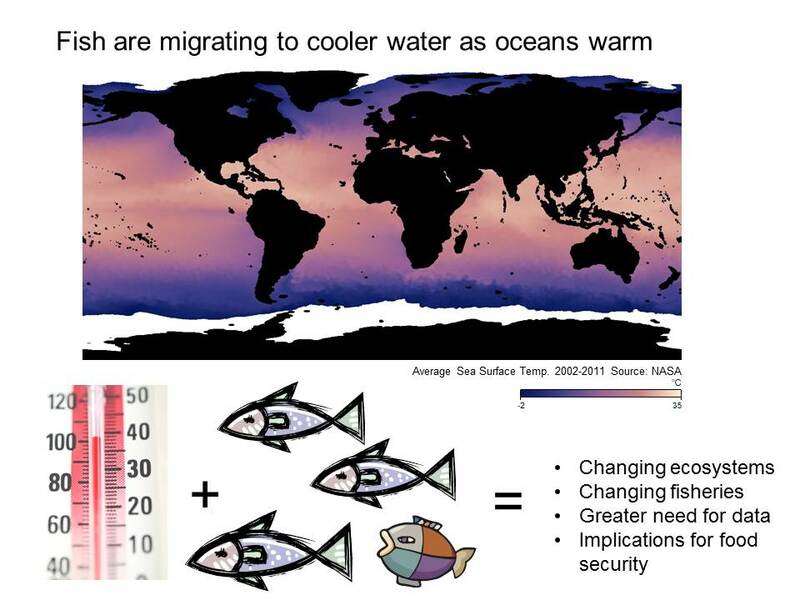 The move reflects both the growing priority of oceans in the Obama Administration and the kind of collaborative approach it takes to restore jobs, communities and biodiversity worldwide. This huge step comes just in time. 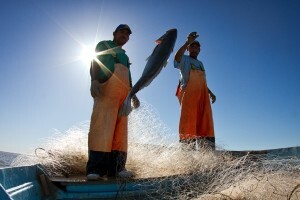 Rebuilding Global Fisheries for Food Security: The Time is Now! 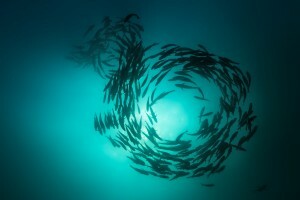 A spawning aggregation of the bigeye trevally, Caranx sexfasciatus, Cabo Pulmo National Park, Mexico. 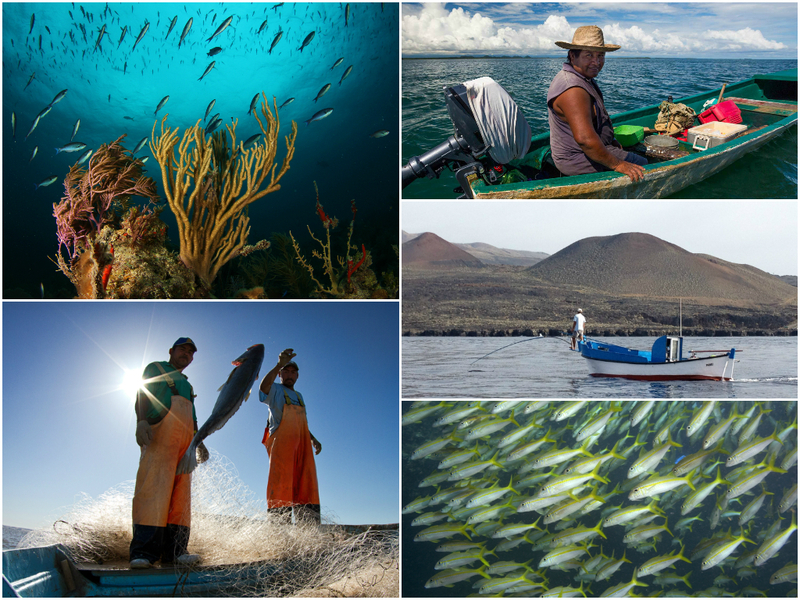 “Unleashing the self-interest of local fishermen to advance both conservation and economic development can create one of those rare win-win scenarios.” This powerful quote from a recent op-ed, beautifully describes what is at the core of EDF’s mission to save fisheries. 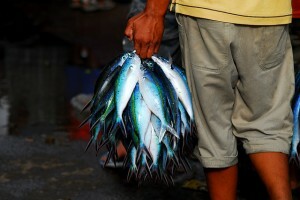 They draw from the first comprehensive analysis of more than 10,000 fisheries in the journal Science which finds that, “When sustainably managed, marine fisheries provide food and livelihoods for hundreds of millions of people worldwide.” Fisheries and food security for future generations are a challenge that we believe can be solved by partnering with fishermen to find common solutions, but we must act now.